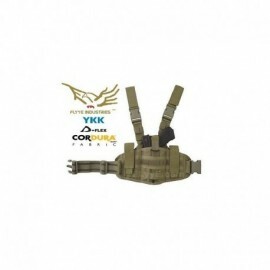 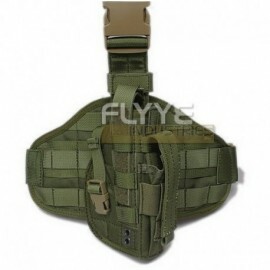 FLYYE Versatile Universal Battle Medic Pouch MOLLE system . 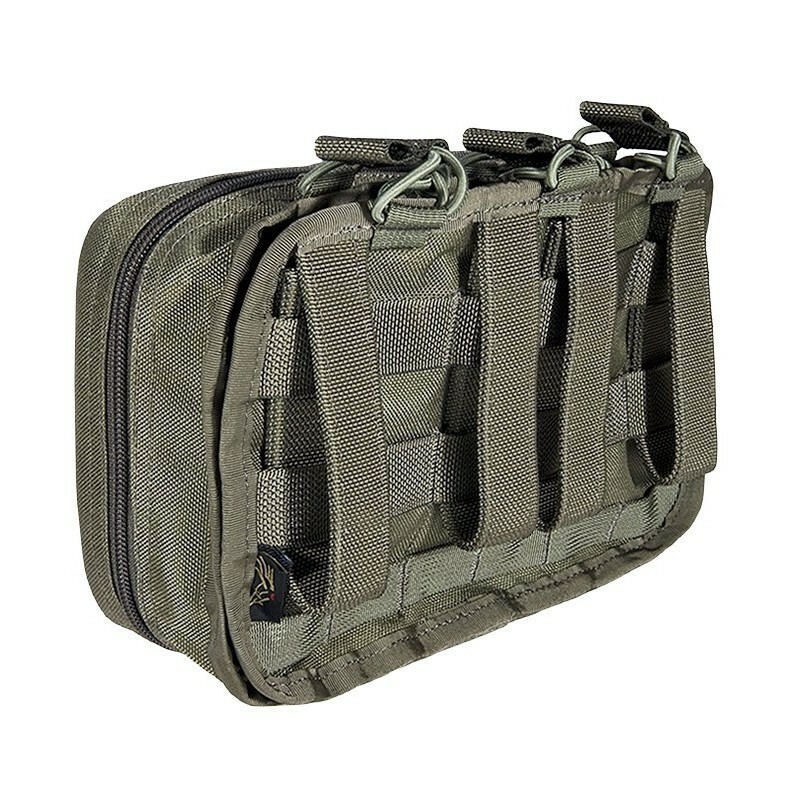 This pocket is unique , compact and capacious , able to unite in the space of a pocket , well 2 accessories : an universal triple mag pouch and an utility medic pouch. 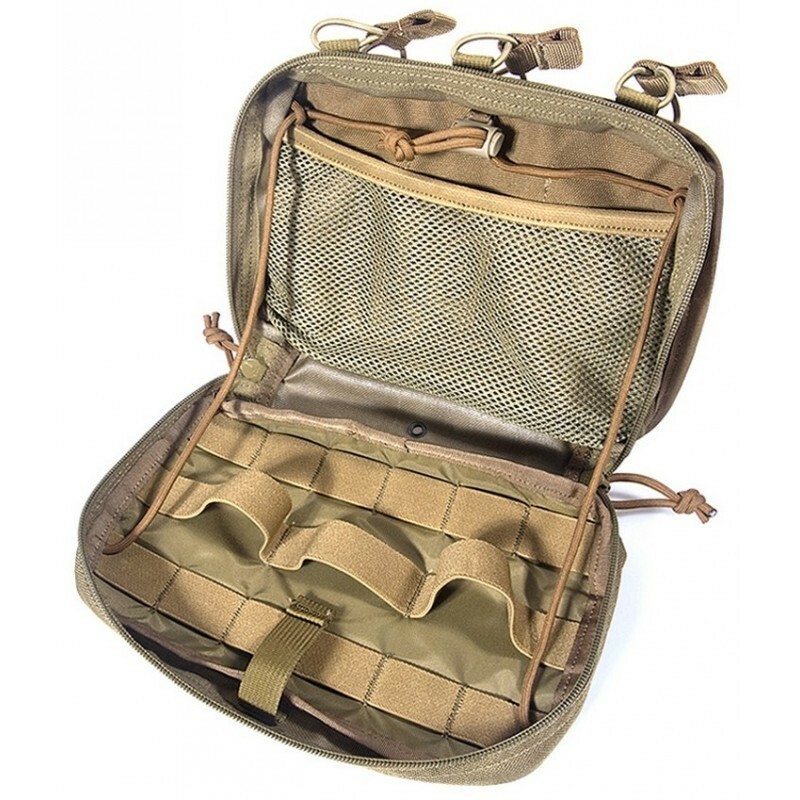 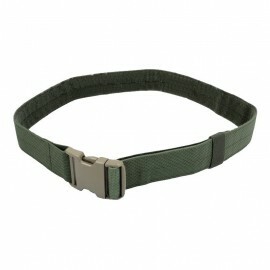 The pouches section is able to accommodate up to 6 M4 magazines 5:56 or 3 chargers G36 / AK , stopped by a leash adjustable retention for a quick and silent to shippers. 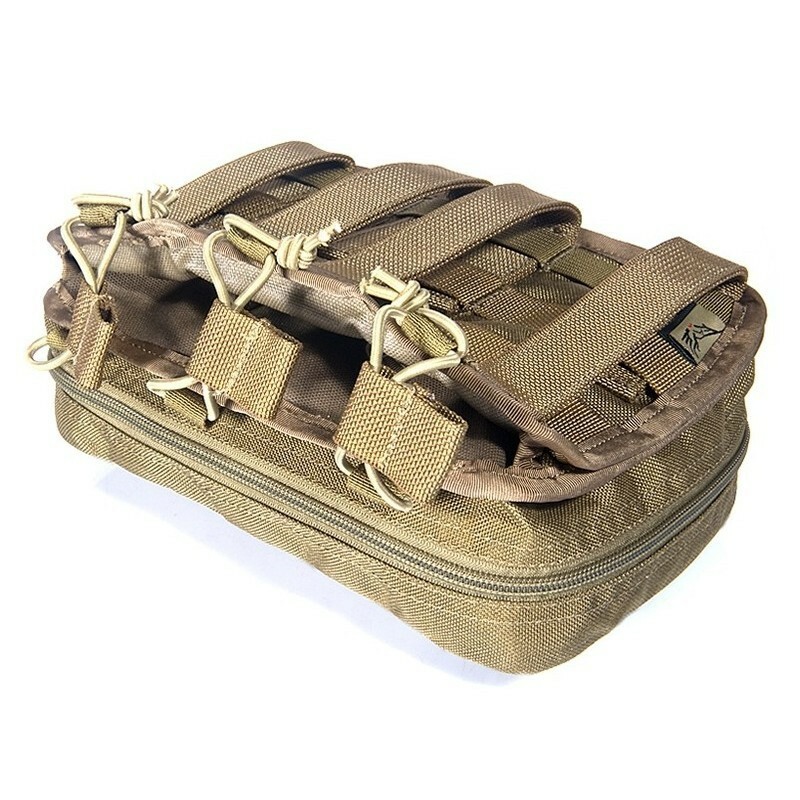 The section medic utility is incredibly equipped and can be set up as a medical or pocket to bring with you any kind of help , thanks to the different laces retention and internal divisions. 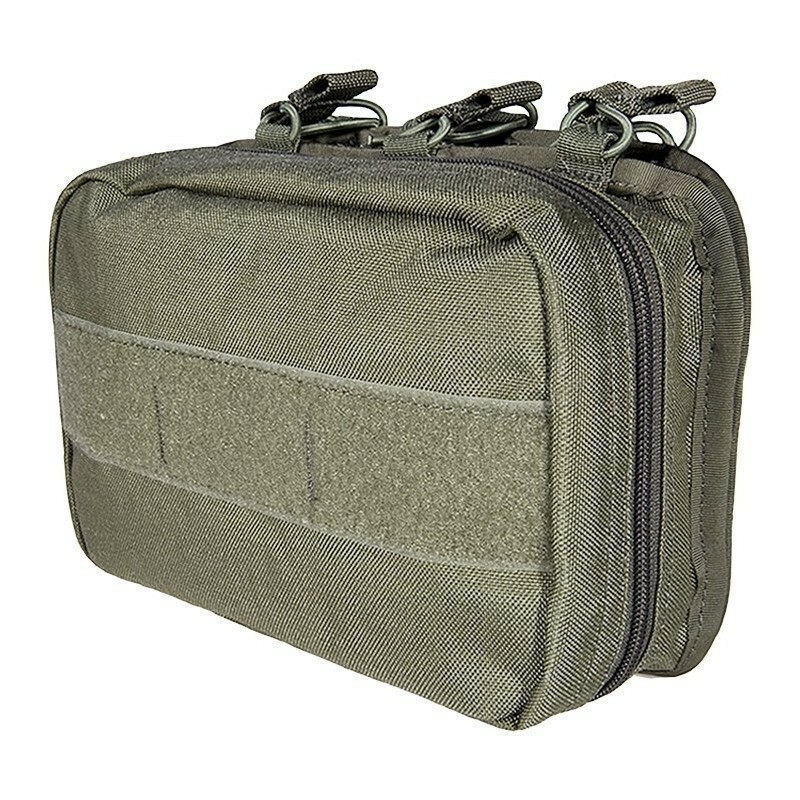 Also has a control system for the opening width , which makes it very convenient for use in a ventral position , allowing to open the pocket and inspect in a complete manner without the danger that its content is light accidentally .